Very convenient to shopping, sighseeing and food. 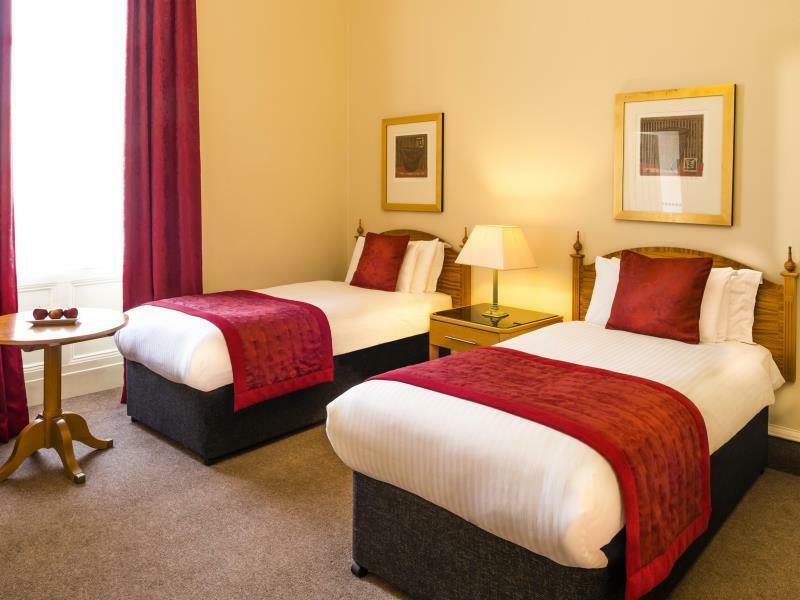 Hotel is on the spot of George Square the legendary landmark of Glasgow, short walk to all main shopping streets like Buchanan, sauchiehall & Argyle street and Glasgow Central train station. You dont need a cab service . Staff are resonably friendly depending on attitude & behaviour of individual especially towards an Asian. Disappointing that there was no parking facilities in the hotel and the nearest NCP car park was extortionate; average 10.70 pence per day after discount. The site claims car parking but did not mention the car parking charges are extra. 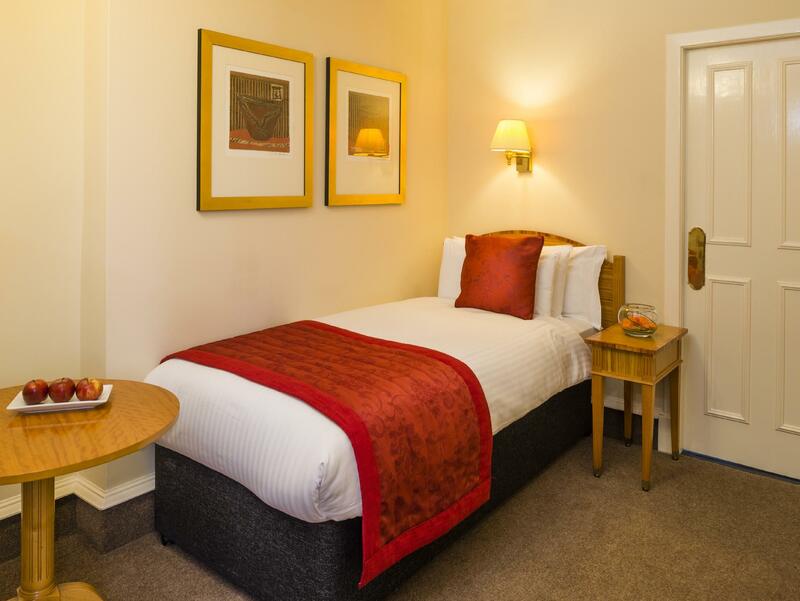 This hotel is within a 5 minute walk to the Buchanan Shopping Street, the bus station, a Sainsbury grocer and post office. The location is superb and the room was huge! I got an executive room and you could almost have a 4 people yoga class in it and still have space to walk around. The rate I got included breakfast, which was alright. For the price I paid, I expected more breakfast selections and food of a higher quality. However, they had the breakfast norms: scramble eggs, tomatoes, black pudding, bacon, pastry, yoghurt, cereal. They didn't have other stuff like smoked salmon, waffles, bottled jams etc. I would stay here again though, because the location and the room-size was better than expected. We stayed for one night on a visit and it really is in the perfect spot. Just off George Square in the centre of Glasgow and right next to queen street station. Staff were very helpful with bags and check in. 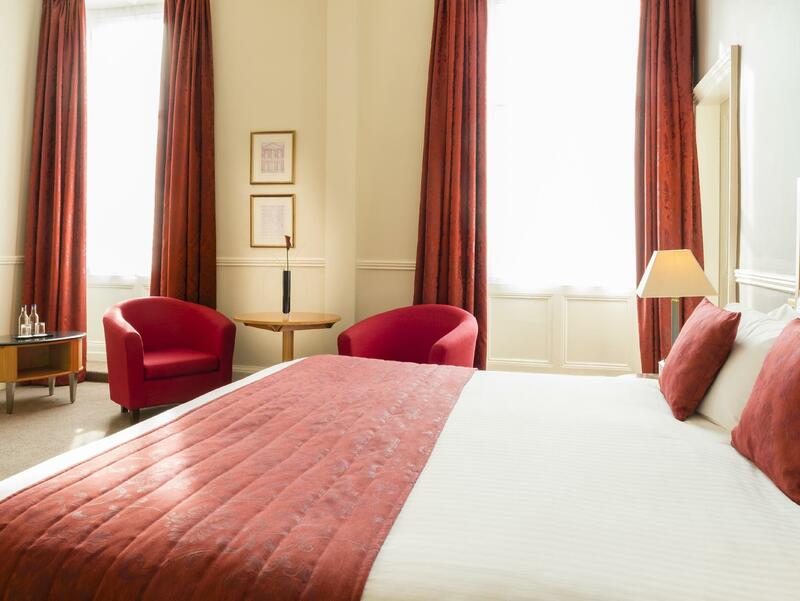 You will not find cheaper with this standard of room and in the centre. 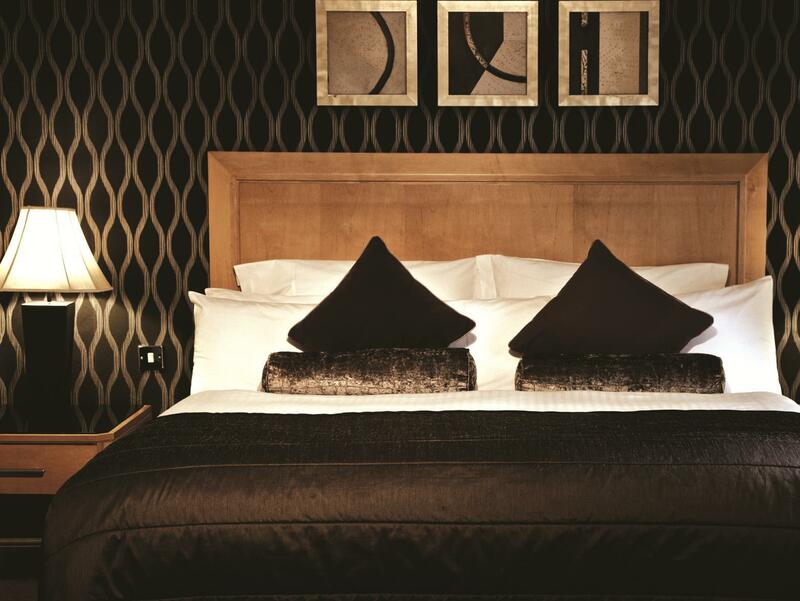 From the minute we arrived we were made to feel more than welcome by the friendly staff. 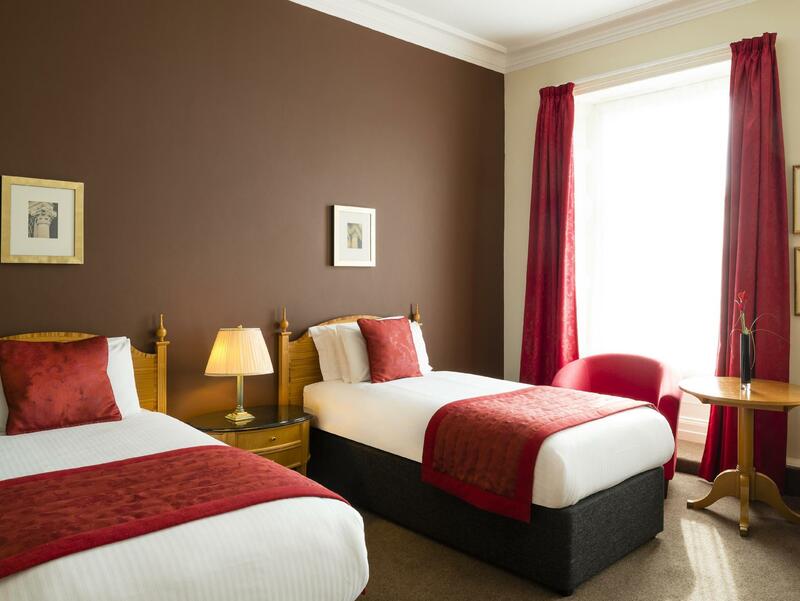 Our room was clean and spacious with a great view of George Square. Prime location we were here for 4 day and didn't have to get one bus or taxi, although the train station was next door and the bus station 5 minutes walk away. Great variety of shops an bars right on your doorstep with the Royal Concert Hall round the corner as well which was one of our main reasons for visiting Glasgow this time. Would definatley stay here again highly recommended. 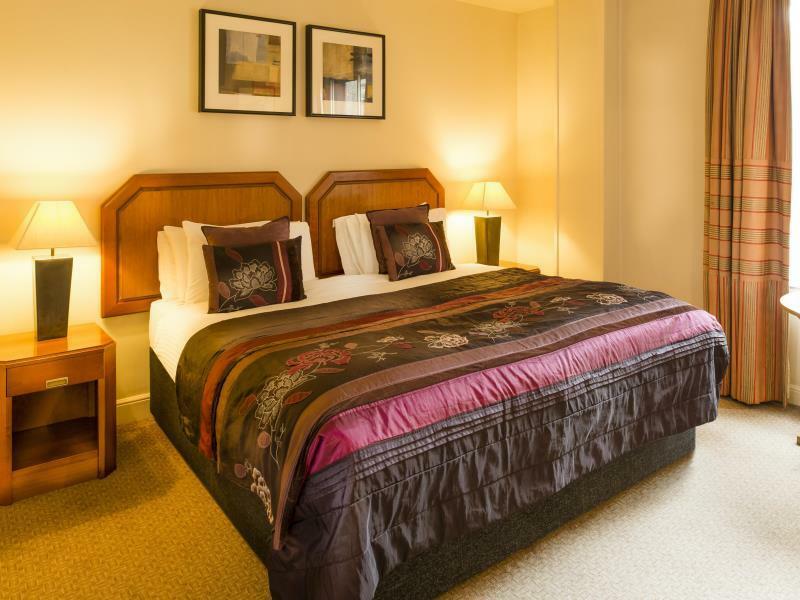 Prime location, friendly staff and spacious clean bedroom. The hotel is so central you can walk to everything, including buses and trains. Staff are very polite and willing to help with any information you require. Unfortunate that you are charged to use the internet. The first room I was given had a window facing the ventilation system that made a low buzz all night. I was switched to a room at the east end of the hotel that was quieter. On Monday July 15 I tried to drop my laundry off for washing and drying at two different laundrettes but neither was open. It turned out that day was a local bank holiday in Glasgow. I was leaving the country the next morning and really needed to get clothes washed. The hotel staff were very resourceful in finding another laundrette near the city center that was open that day. At check the staff said I would have to pay for all nights apart from the first one. They argued about this, then said okay,Agoda would pay. At check-out exactly the same thing happened. That's unacceptable. Otherwise,my stay was fine. The staff were rather bland and one house keeper just couldn't manage a smile. right on george square, and right next to the queen st raqilway station (which is the one that has trains going to points north in scotland). we got in from edinburgh, and didn't have to take our bags far, which is always good. upgraded our room to a huge one, overlooking the square, but the windows were sufficiently soundproofed that it wasn't a problem. 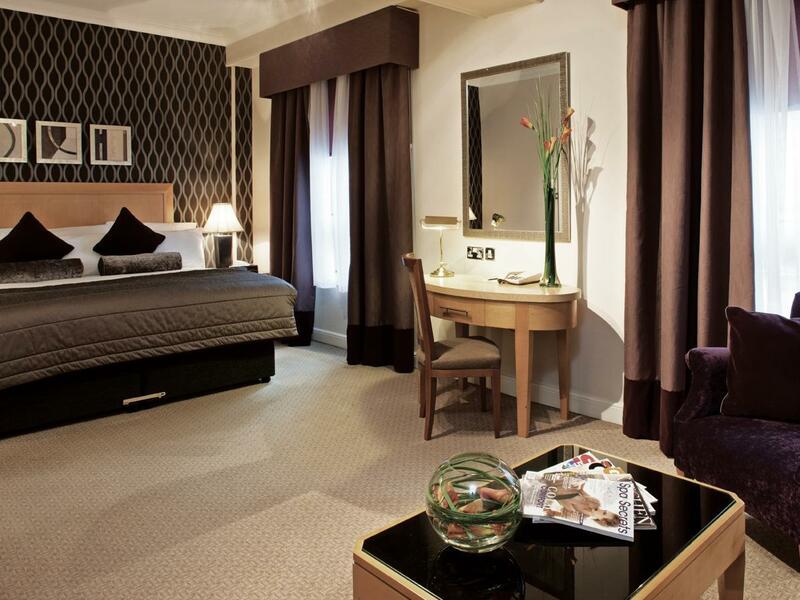 convenient to shopping areas and sightseeing tours leave from right outside. I would definately stay here again.The only thing I would change is better on 2nd floor or above as we didnt get a view from our windows as they were clouded out as we were on 1st floor.Otherwise no complaints. It was very convenient as it is right beside the main train station. Very good breakfast. room was nice and cosy. was overall in great condition except for the toilet which didi not flush very effectively. 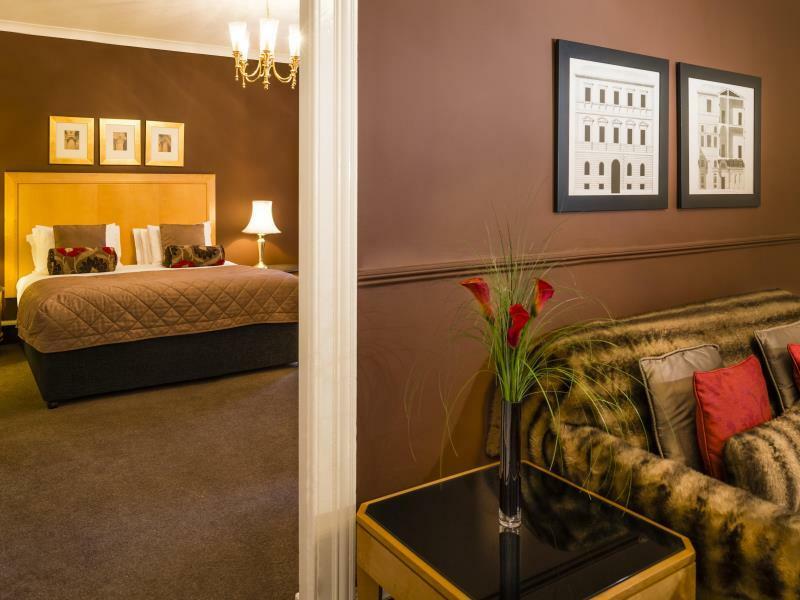 friendly staff and excellent location in glasgow cbd right beside the train station. สถานีรถไฟ Glasgow Queen Street - ระยะ 0.11 กม.